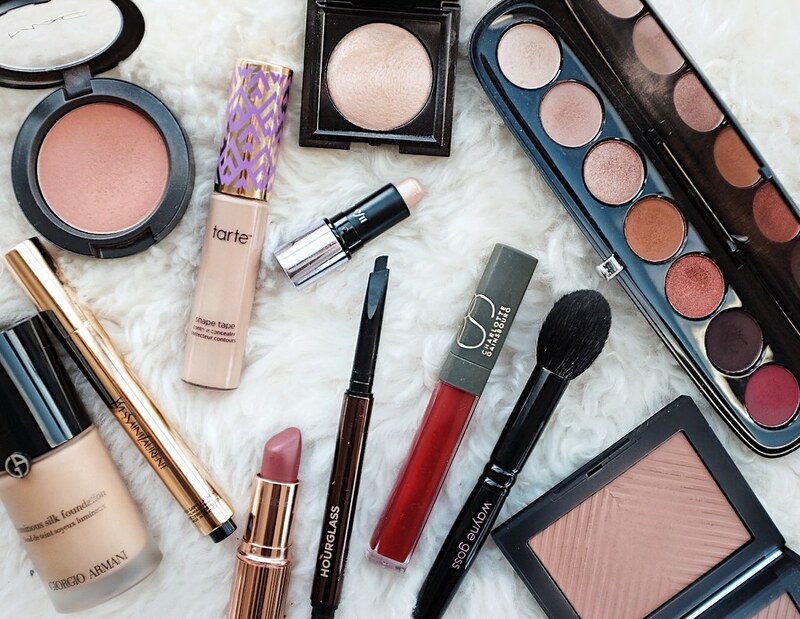 I’ve mentioned time and time again that I truly believe that good brushes are key to having flawless makeup. I’m not saying that everyone needs a million brushes in their collection, however I will admit that I have quite a few to choose from after collecting some over the years. I finally got a feel for which brushes work for me and which ones don’t, and for the ones I like, I considered upgrading them to some higher quality pieces. I’ve been learning more and more about Japanese-made brushes, and have decided to slowly replace my brushes with them. 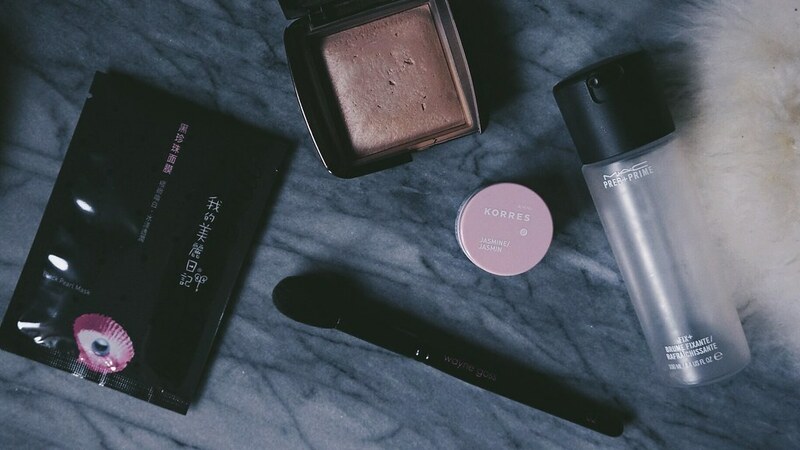 Unfortunately, these brushes are typically more expensive than the average ones, therefore it’s been challenging to find ones that are affordable. 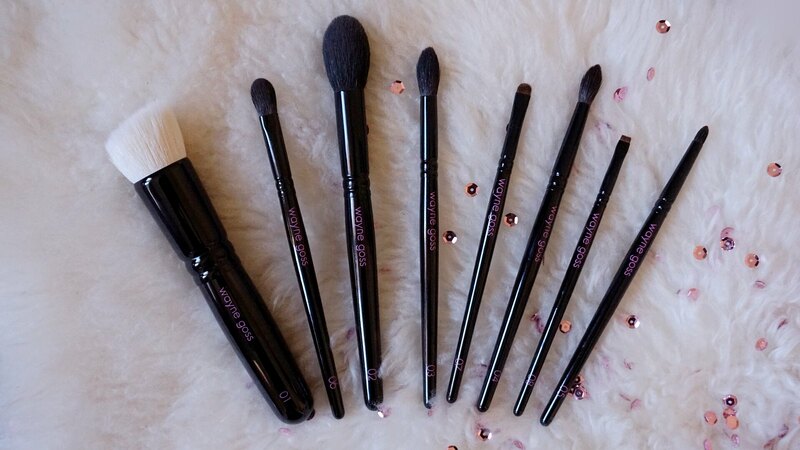 Queue the Wayne Goss collection: these are reportedly very high quality, Japanese-made brushes, and they are relatively more affordable than the other more well-known brands available. His Anniversary Set recently came back into stock, so naturally I jumped at the chance to try them out.